Element 16 is powered by experienced engineers using leading energy technology to power a brighter future. 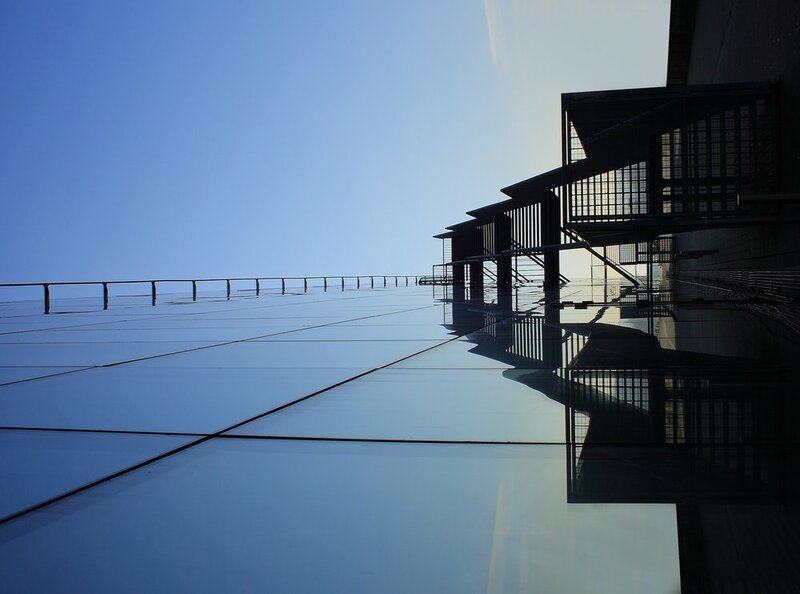 We were founded in 2016 to bring groundbreaking cleantech innovations to the market. Parker Wells is the founder and Chief Executive Officer of Element 16. He was on the original research team of sulfur thermal energy storage as a graduate student at University of California, Los Angeles (UCLA.) He is an inventor on sulfur energy storage patent applications. He has also lectured at Cal Poly University - Pomona and served as an affiliate engineer with Lawrence Berkeley National Laboratory. Previously, Parker co-founded and led Overhead.fm, Inc. Parker was awarded Outstanding MS Degree in Mechanical Engineering from UCLA in 2017. He also holds an Sc.B. in mechanical engineering from Brown University. Dr. Hamarz Aryafar is Element 16’s Chief Technology Officer. 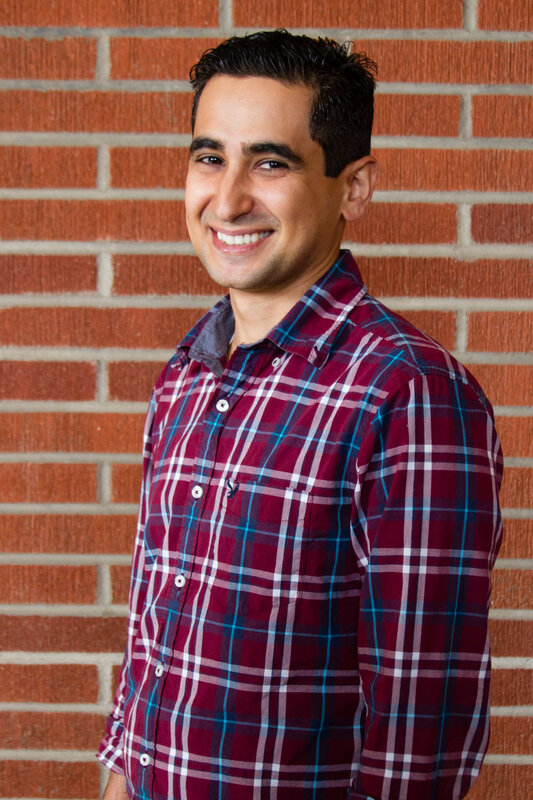 Hamarz was previously a Professor in the Electromechanical Engineering Technology department at Cal Poly Pomona and a Postdoctoral Scholar at UCLA. As a post-doc, Hamarz led the successful demonstration effort of a thermochemical hydrogen energy storage technology, backed by a $1.6M grant from the U.S. Department of Energy (DOE), ARPA-E program. Hamarz has multiple pending patents and dozens of peer reviewed journal articles. Hamarz has also served as lead engineer in a hybrid thermal and compressed air energy storage startup. Hamarz Aryafar received his fluid dynamics Ph.D. from UCLA in 2008. Professor. Richard Wirz is a co-founder of Element 16 and serves as scientific advisor. Richie received his Ph.D. from the California Institute of Technology (Caltech) in 2005. 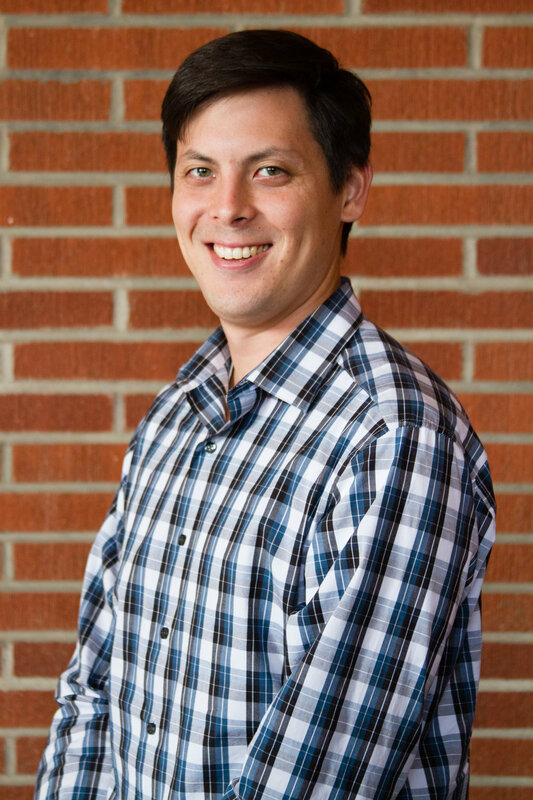 He is an Associate Professor in the Mechanical and Aerospace Engineering department at UCLA, as well as the Director of UCLA’s Energy Innovation Laboratory. Wirz is the original inventor of the technology on which Element 16’s product is based, and continues to conduct research into sulfur-based heat energy storage. Wirz serves as the scientific advisor to Element 16, lending his extensive knowledge and expertise to tackling the company’s technical challenges regarding system lifetime, alternative chemistries (sulfur-doping), and high-temperature testing.